Three Sister Farms is only as strong as our partner relationships. As a purveyor of local, healthy, and ethically produced food alternatives we strive to offer only the best quality to our customers. Partnering with farmer's markets throughout the Houston metro area allow Three Sister Farms to offer those quality products to families and communities in need. Come on over and support your local businesses, plus say hi to your favorite farmers. 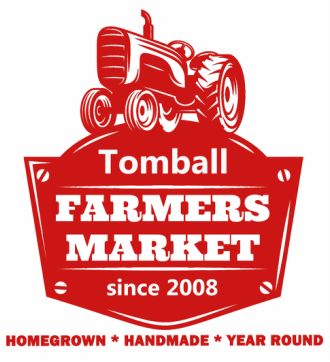 Located at 205 W. Main St. on the corner of Main Street (FM 2920) and Walnut Street in Downtown Tomball two blocks west of the railroad tracks, you will find plenty of free parking. 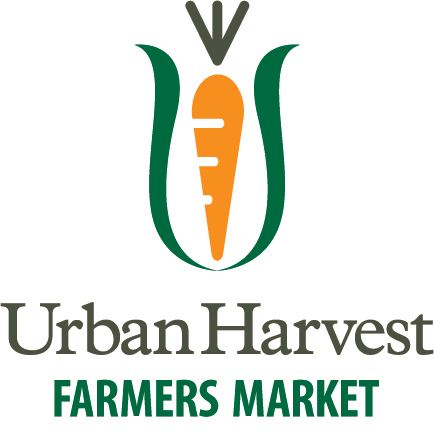 The Urban Harvest Farmers Markets bring the bounty of the garden to Houstonians several times a week year round, rain or shine. Growers offer locally produced vegetables, fruits, farm products, dairy products, prepared foods, cut flowers and plants. Our colorful markets support a number of family farms and boost the income of small growers from the area.